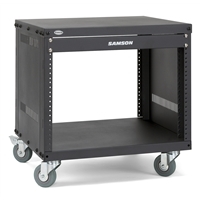 Samson Audio : SRKD4 4 Space Drawer for SRK Rack Unit. 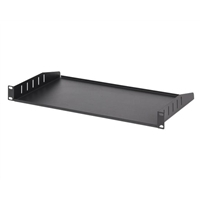 Samson Audio : SRKD3 3 Space Drawer for SRK Rack Unit. 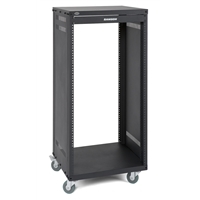 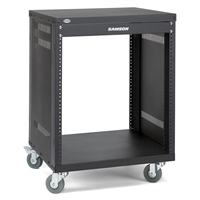 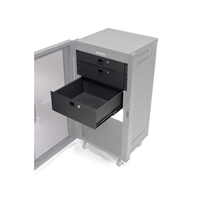 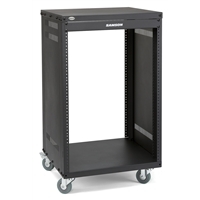 Samson Audio : SRKD2 2 Space Drawer for SRK Rack Unit.